"Not a love story...a dark spiral into blackness." "If you've read Shades of Gray, you know how this has to end." The prequel to Shades of Gray tells the story of Patrick and Michael, how they got tangled into Claudius' web, and their valiant fight to escape. 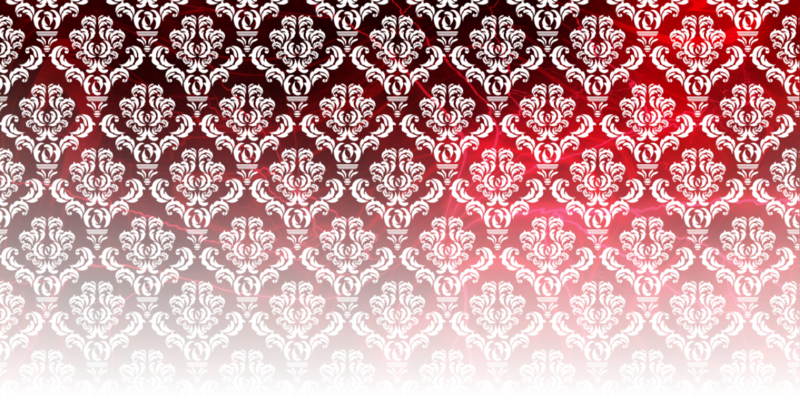 When Patrick's missing brother returns, he brings a world of darkness. Turned into a vampire against his will, Michael is the coven's whipping boy. When Patrick tries to help, he's claimed as a slave who spends his weekends preparing victims, scooping ashes, and falling prey to the vampires' twisted desires. There's only so much hell he can take. 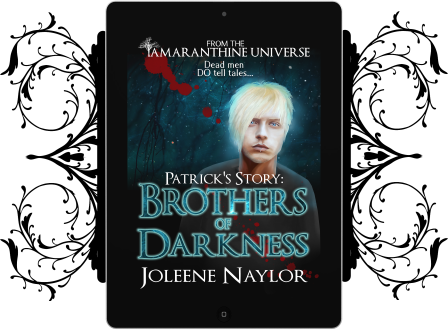 When vampires from a warring coven offer sanctuary in exchange for cooperation, Patrick agrees. What he thought would be a few months drags into a long smear of nightmares and, though he fights for hope and freedom, the cost of victory may be more than he bargained for.